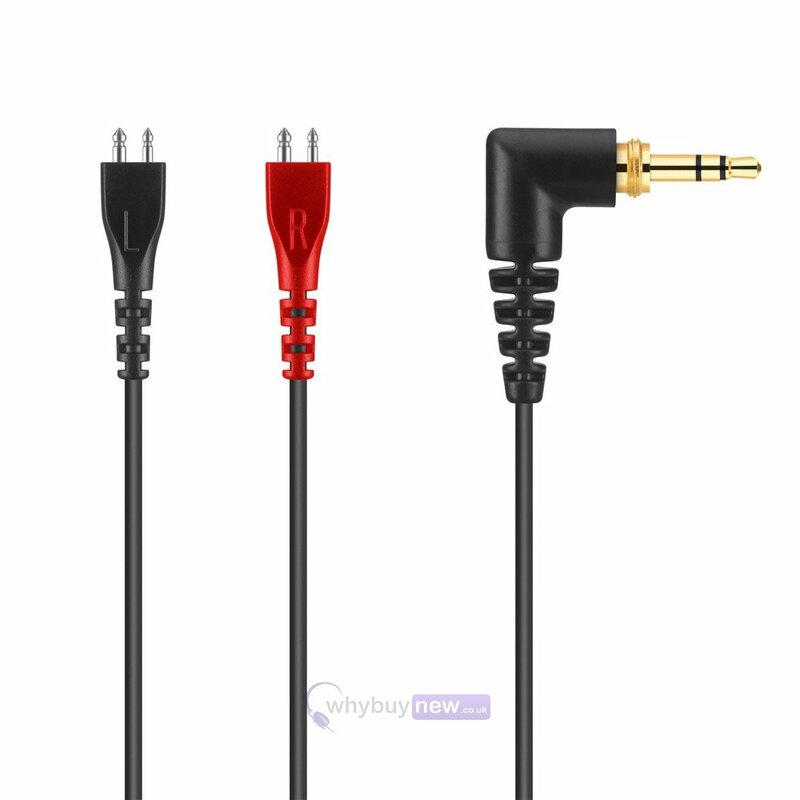 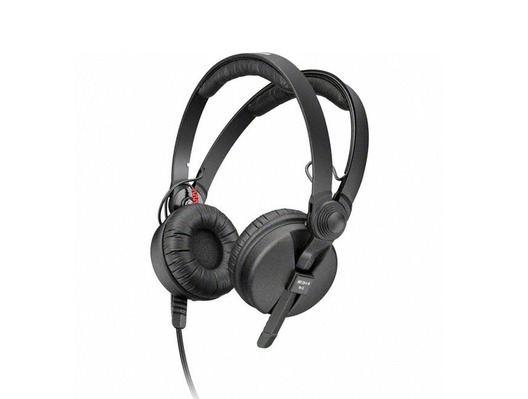 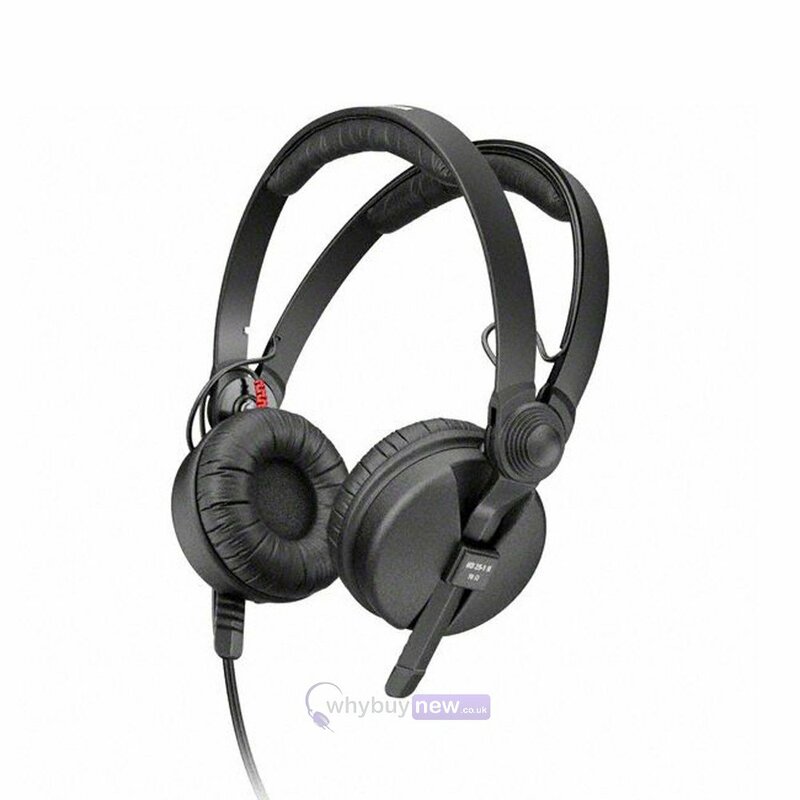 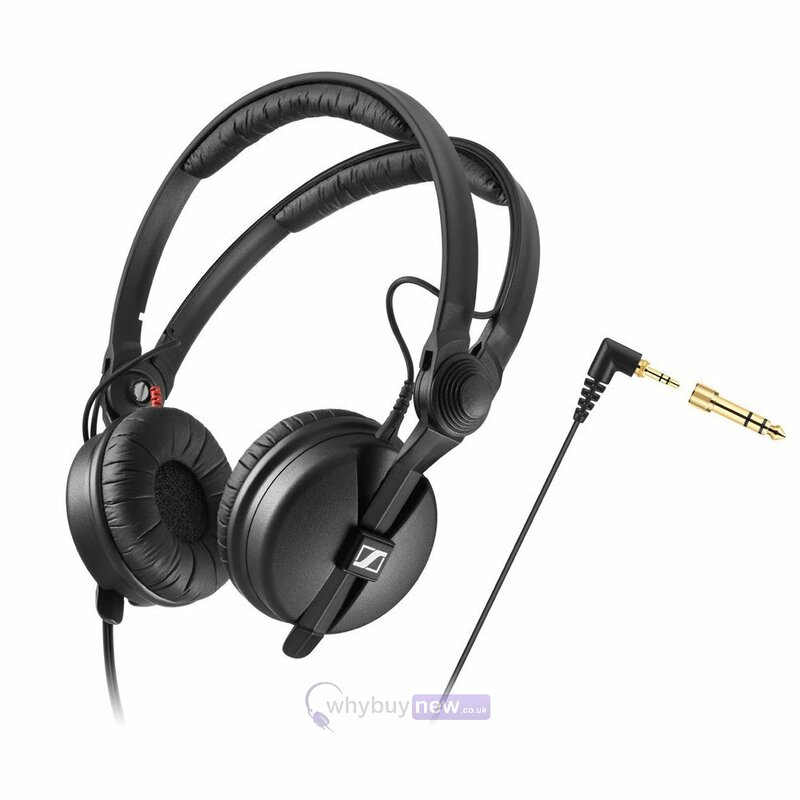 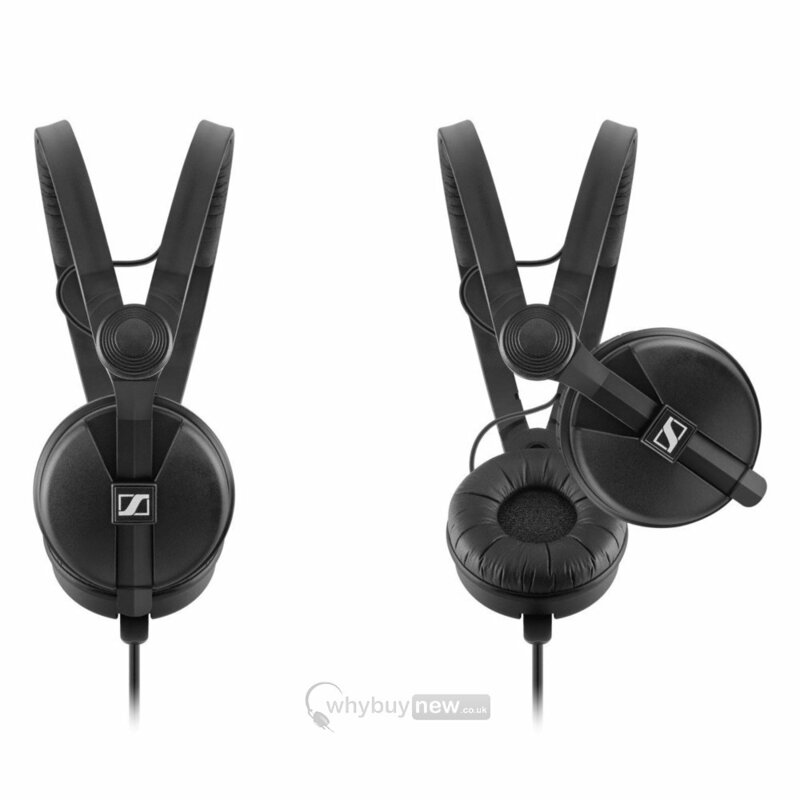 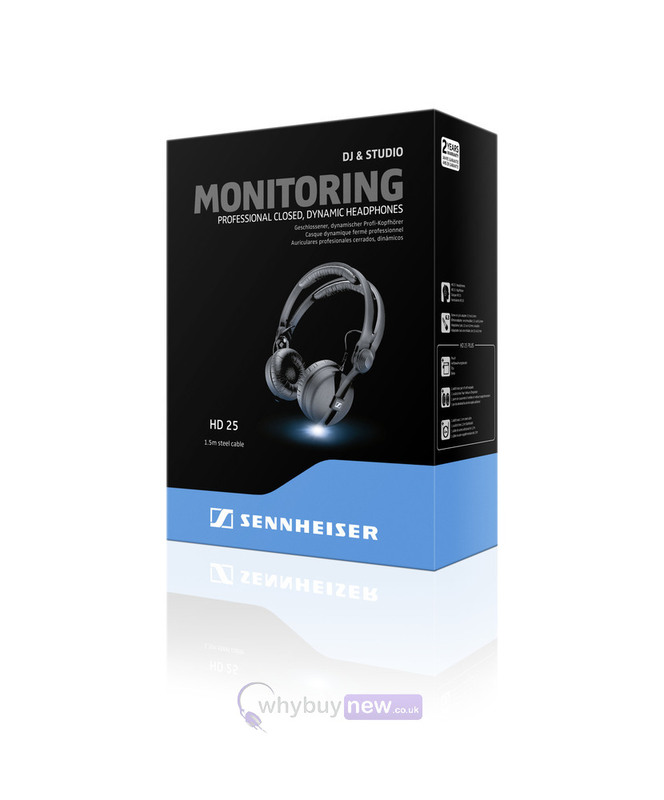 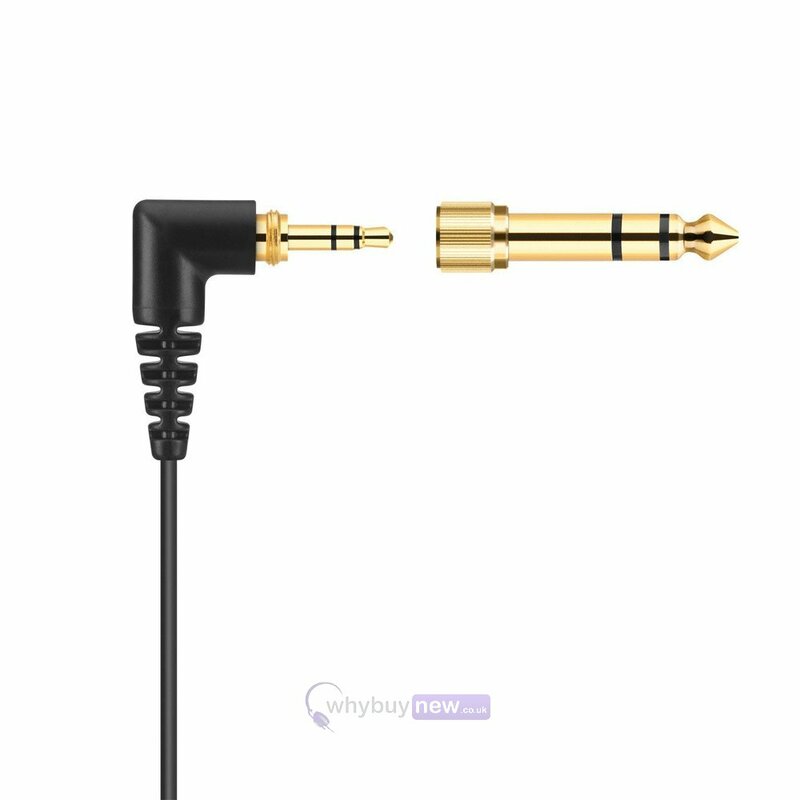 In the past when customers wanted to buy Sennheiser HD 25 headphones they would have around 7 different version to choose from so Sennheiser have streamlined the models to 3 different variants. 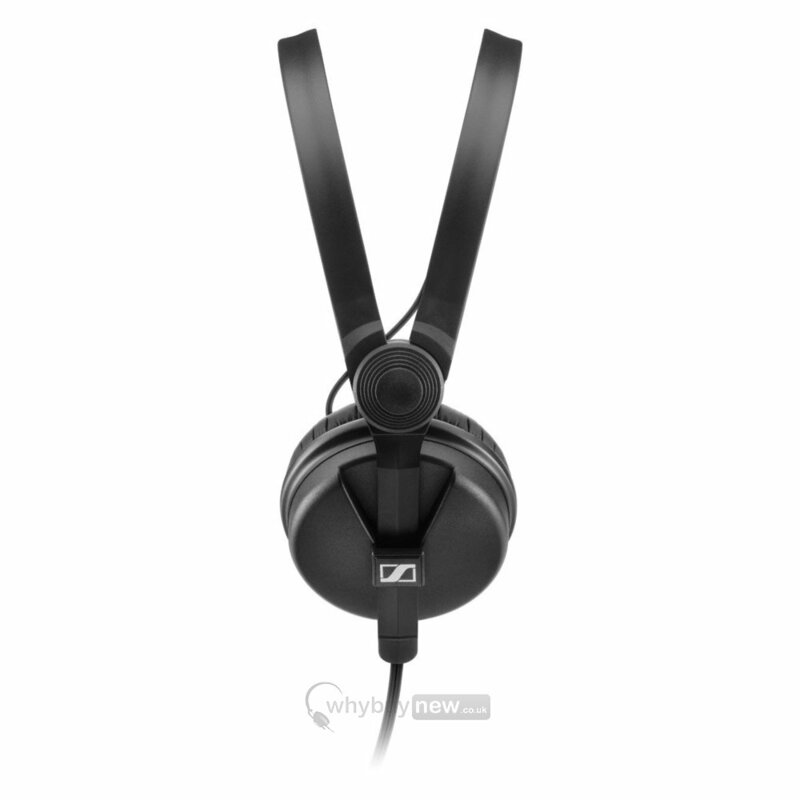 The Sennheiser HD 25 Headphones (2016) is the original, legendary version of the HD-25 headphones which everybody knows and loves. 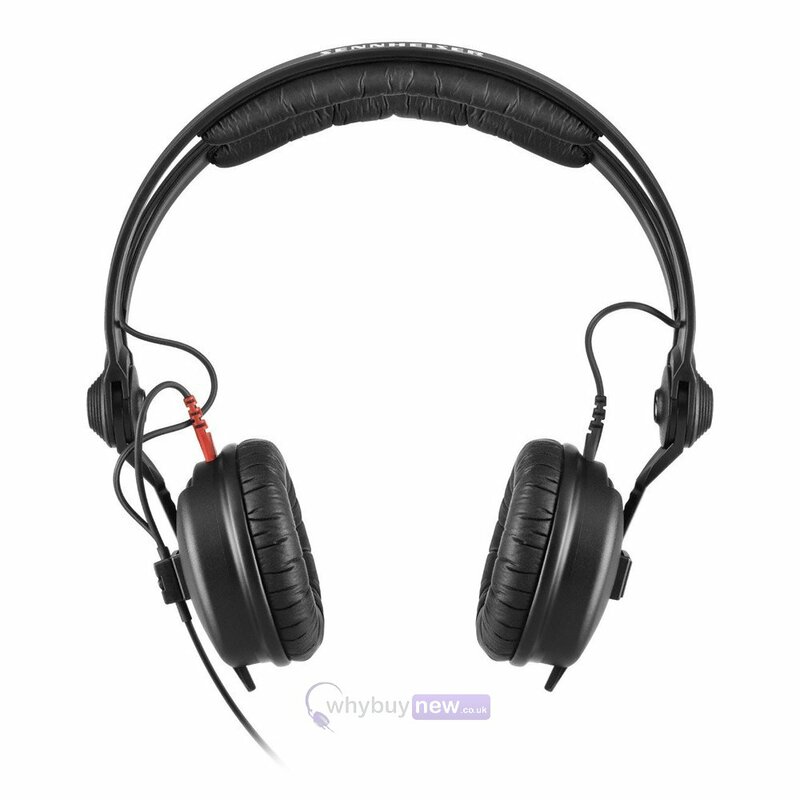 It features a comfortable headband and improved durability.